We are ready to help You at any time around the world. Family therapist will come to the aid for You and Your Family. Advices of Israeli Therapist, as well as advices of Leading World Doctors will be available to You even if You are at home! You will receive VIP Client Card and access to Your account where all Your medical information, certificates, records and results of analysis, as well as medical opinions are kept and available to You around the world. 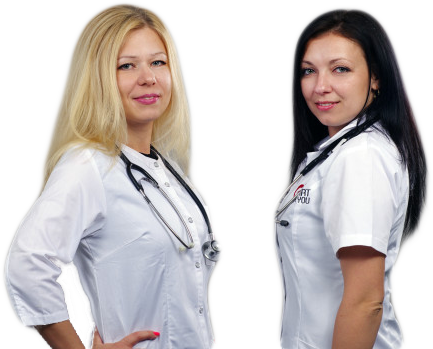 Whenever You want, You will have assistance of Your Personal Manager concerning all medical issues! To register for consultation and further information on cost of service packages, please fill the form on website and our managers will contact You in short time! We are keen to help You!